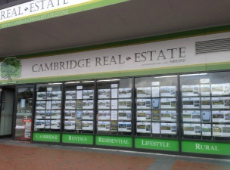 At Cambridge Real Estate we have local specialist rural and lifestyle salespeople to help find your new lifestyle or rural block. Most of them live on their own block, or have done in the past, which gives them practical experience to help you achieve your dream. 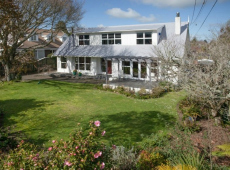 The networks and relationships they enjoy throughout the Waikato region helps refine your buying experience. There is a lot to consider before settling on the perfect lifestyle block to call home. 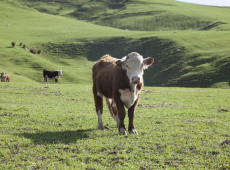 To help you with your decision making, we note a few questions below that, in our experience, are critical to seek answers to in order to ensure you get buying a rural property right. What are the neighbouring properties and area like? All the best for your search. We'd love to help so please contact any one of our Rural/Lifestyle team to assist.